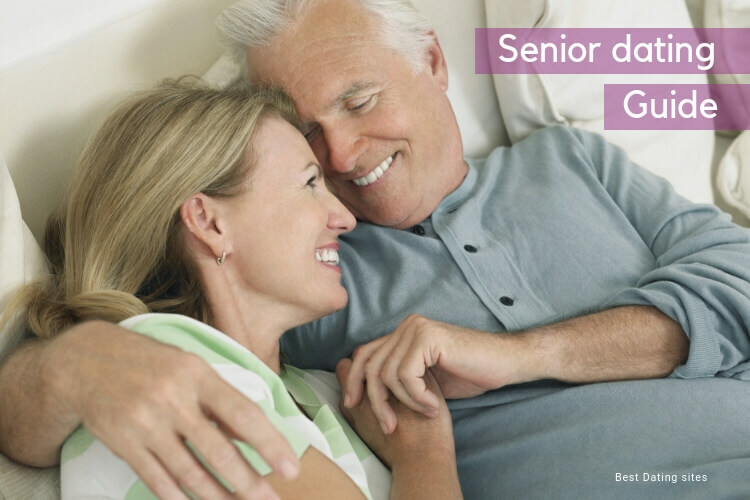 You’re all set: you’ve passed the dating questionnaire and created your senior dating profile. What’s the next step? 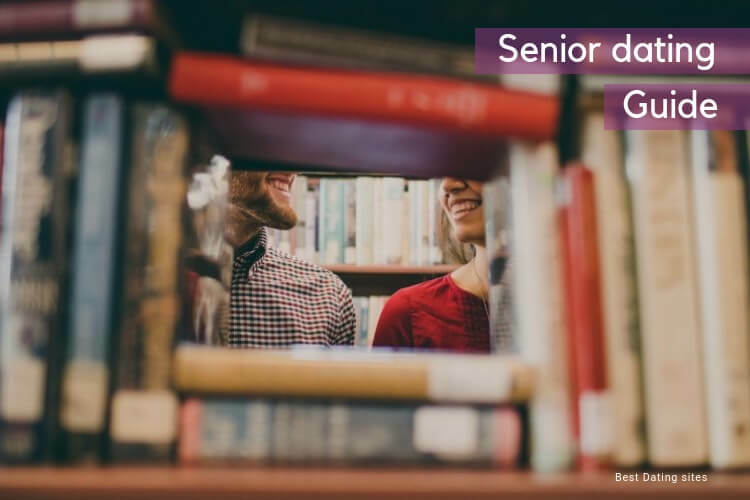 Start looking for senior profiles! 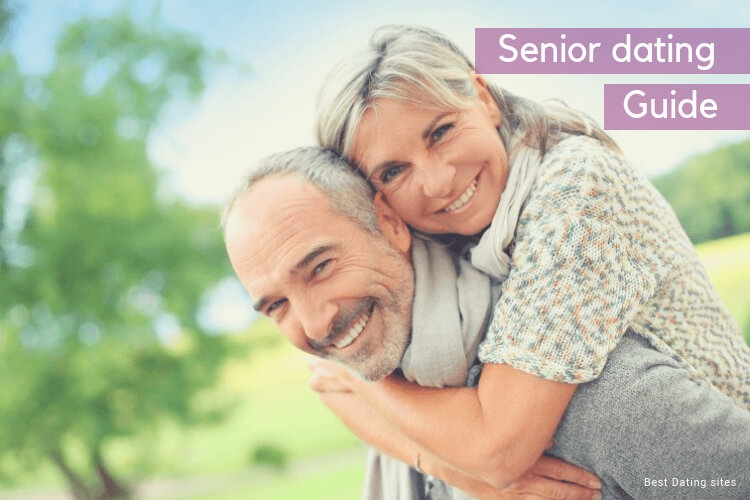 One of the most important – and fun – parts of being part of a mature dating site is undoubtedly when you start to actively look for other senior profiles. But how does it work? What should you take into account? Here’s an overview of the 4 different elements you should take into account when starting to look for matches! Check out Zoosk Search, a great tool to start dating! 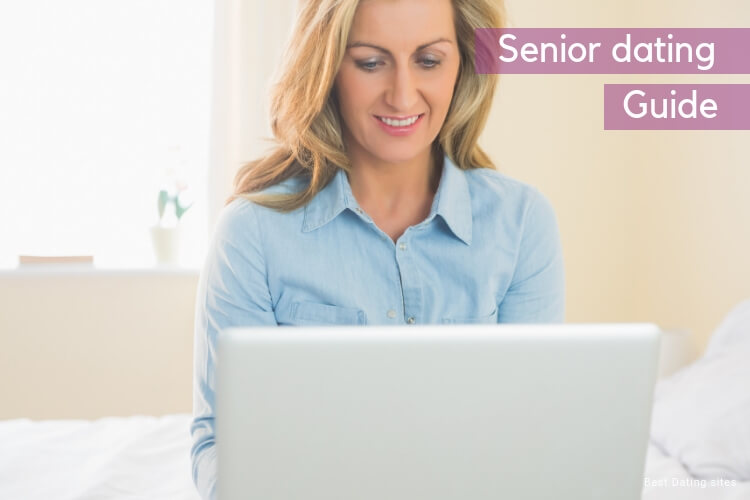 Searching for a senior match shouldn’t be a hard task. On the contrary, it is actually when all the fun starts! 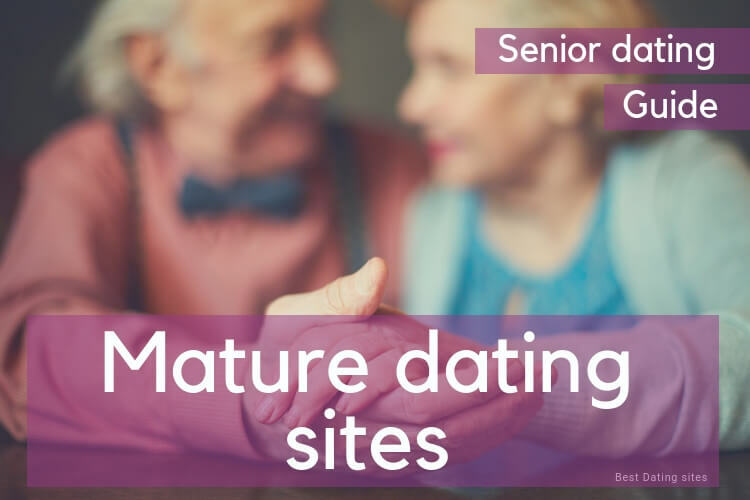 Profile pictures, biographies, compatibilities, messaging, winks… senior dating sites offer to its users a wide variety of ways to interact with one another. It is, however, very important to be organized, as otherwise, you could just spend hours scrolling down through different profiles. 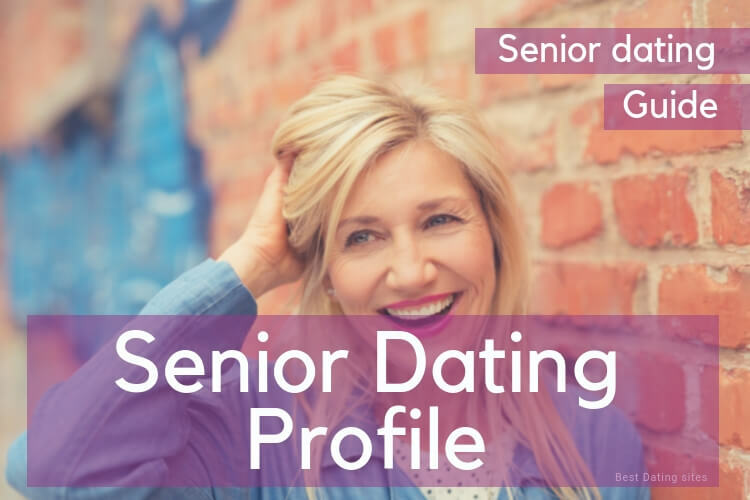 As we saw previously when you create your dating profile it is also very important to have a clear idea of the kind of partner you’re looking for. What are the top 5 qualities of your ideal match? What are the top 5 romantic must-have that you’re looking for? What’s the ideal age range? Are you looking for a specific physical appearance, and if yes, which one? Once you’ve got all the answers to this question, you will see how easy it becomes to start filtering profiles. Check the images and read their short biographies, and let your guts tell you who you find attractive! If a profile has caught your eye, it’s definitely the moment to send your interest…a wink, a message. Start dating! The “location” criteria is a rather important one. Depending on the kind of relationship you’re looking for you’ll have to be more specific or you’ll be able to maintain it quite wide. It means that if you’re looking for a great match to share some hobbies with or to meet on different activities, then it is very important that you narrow your search to local profiles. The closer a match will be to you, you’ll have more chances of meeting more often and of getting to know each other on a more intimate level. 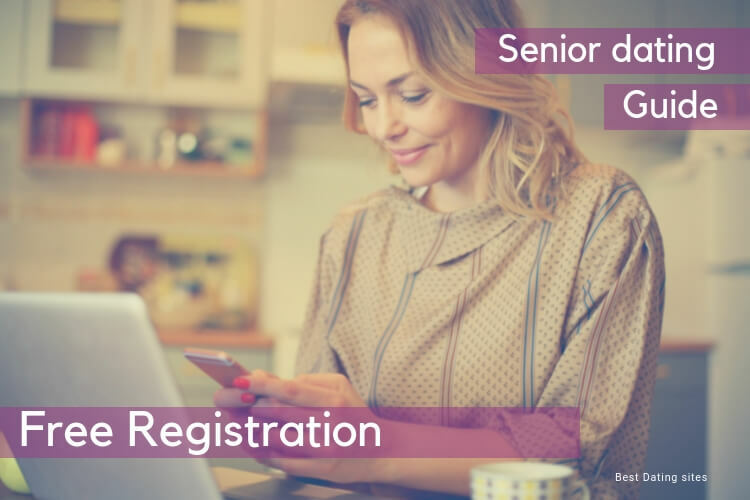 If, on the contrary, you just want to start meeting other senior and chatting online, you won’t need to look for local profiles. 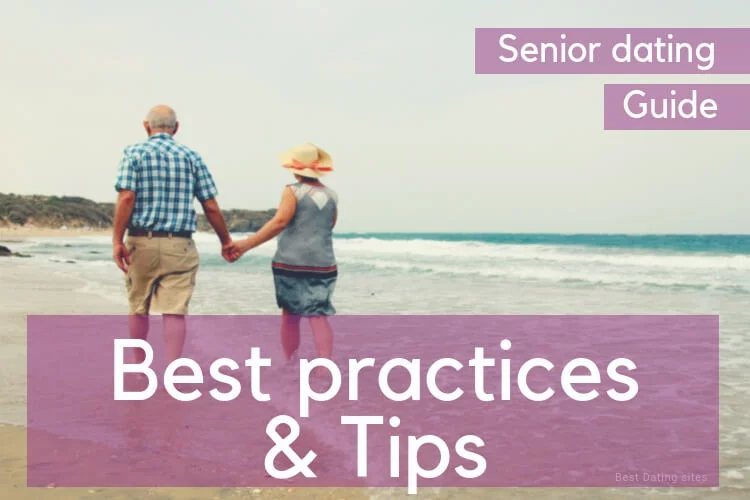 Instead, you can start to meet seniors all over the world! Biographies contain keywords such as travel, cooking, sport, etc that you can search for in the search tool. 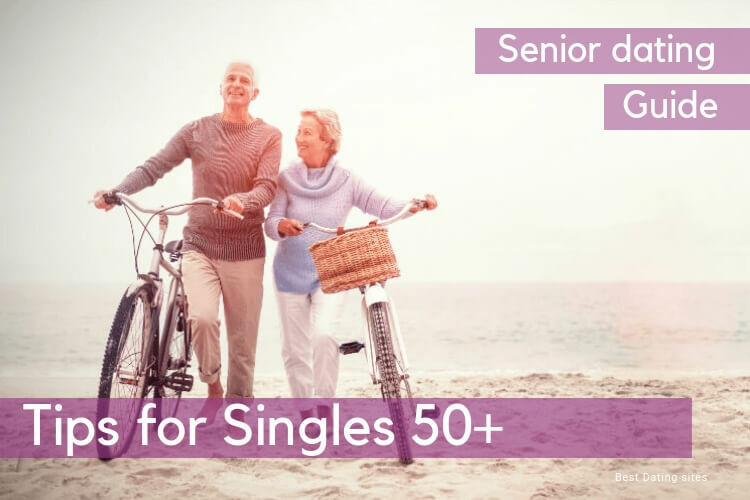 If you’re looking for a specific activity or a specific trait, you can just type the keyword and the senior dating site will start to look through different biographies to show you the ones most compatibles with your searched term. A very interesting way of finding a great match! Another very interesting search filter option is physical appearance. Perhaps you don’t have a clear idea of what you like, but it is a pretty fun experience to “play” with these physical search criteria to discover the different options offered. Are you into or against tattoos? are you looking for a fit match? Smoker, non-smoker, with or without kids, with religious beliefs, or with higher education… you name it! 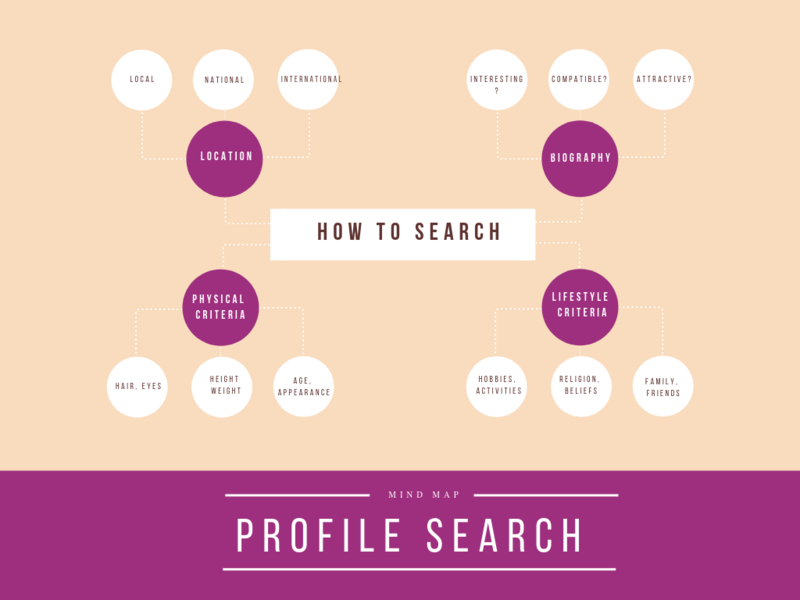 With an advanced search filter, you can be as detailed as you want in your profile search. Start looking for your perfect match with this fun option! 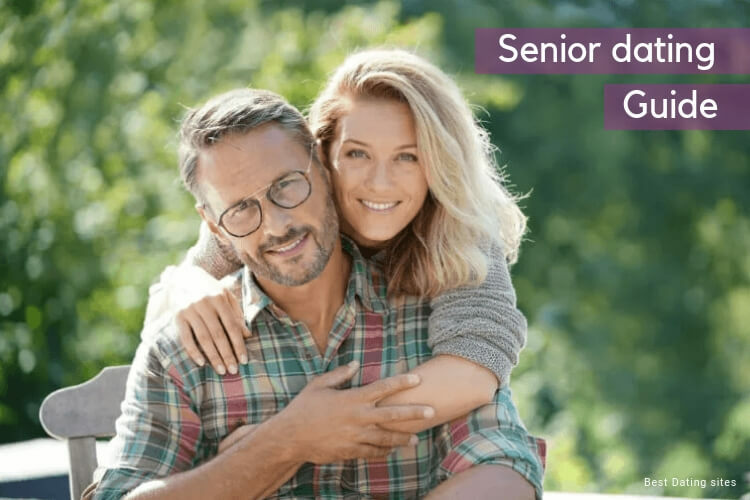 We know that with time, we tend to get quite fond of our lifestyle habits, therefore senior dating site have understood how important it is to look for these details when meeting potential matches. 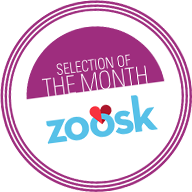 Start your search with Zoosk Search tool! 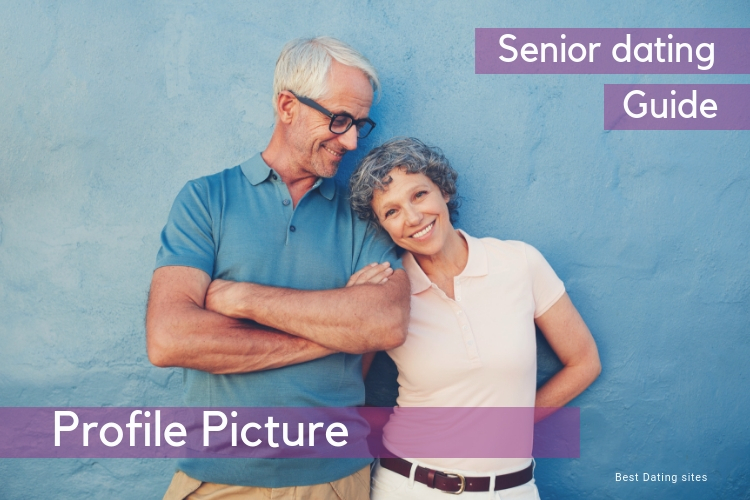 Pass the test and get your free Senior Dating Profile template!